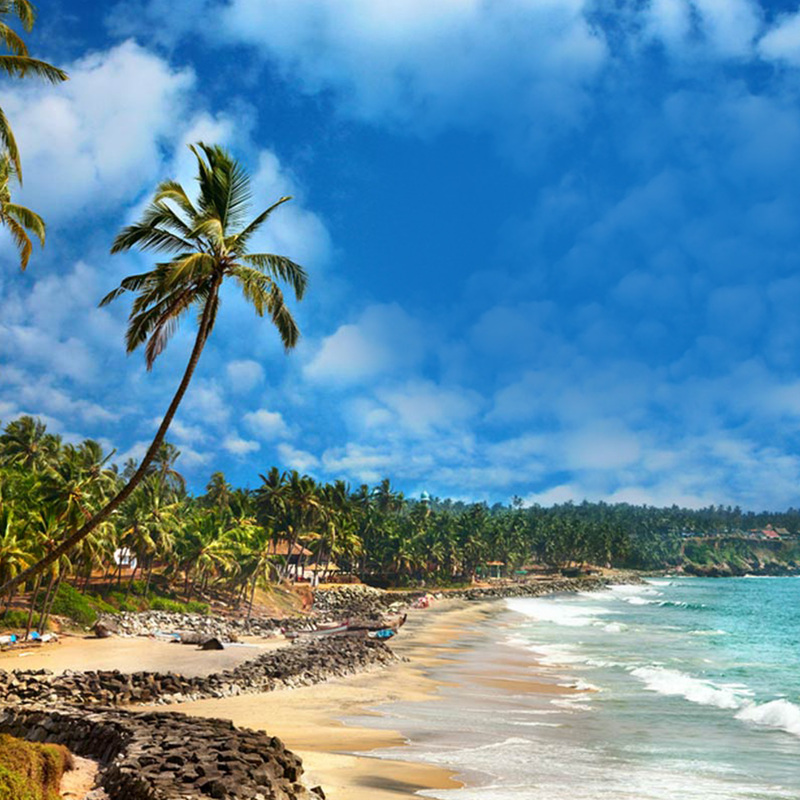 Let’s face it, the people you are travelling with can make or break a trip. 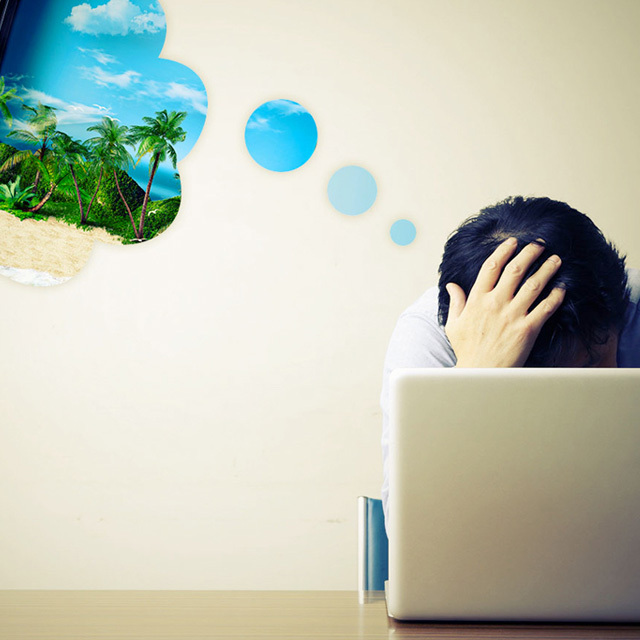 The rapport you share with them will decide whether you have an amazing trip or an absolutely miserable experience. 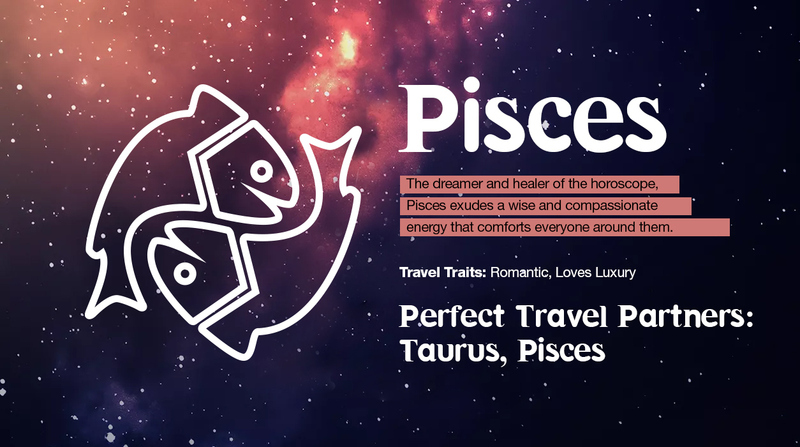 So, on your next vacation, use this nifty chart to find your perfect zodiac travel partner! Being fire signs, its no surprise that Arieans and Sagittarians get along like a house on fire. They share similar traits like self-sufficiency, spontaneity and an almost endless supply of enthusiasm. 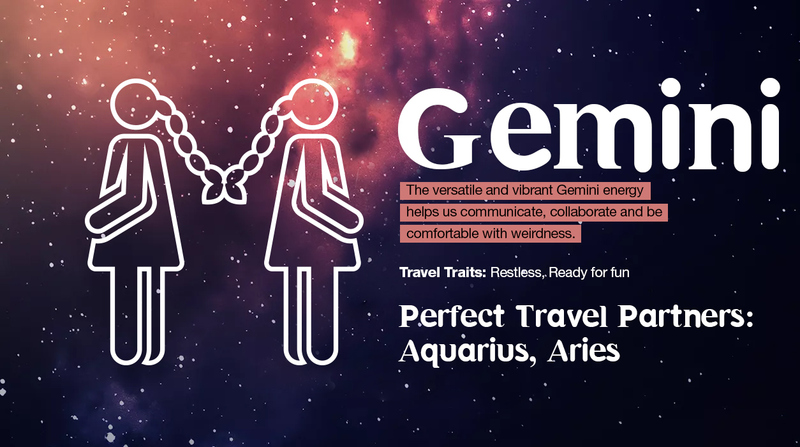 The next best travel partner for Arieans are Geminians because they both share a fun loving vibe and are interested in ‘experiencing everything’. Taurus and Cancer present the gentlest partners of the zodiac. Both the signs enjoy good food, luxury and generally the finer things in life. Librans also make great travel companions for Taurans as they both like to set their own pace and have a penchant for nostalgia. 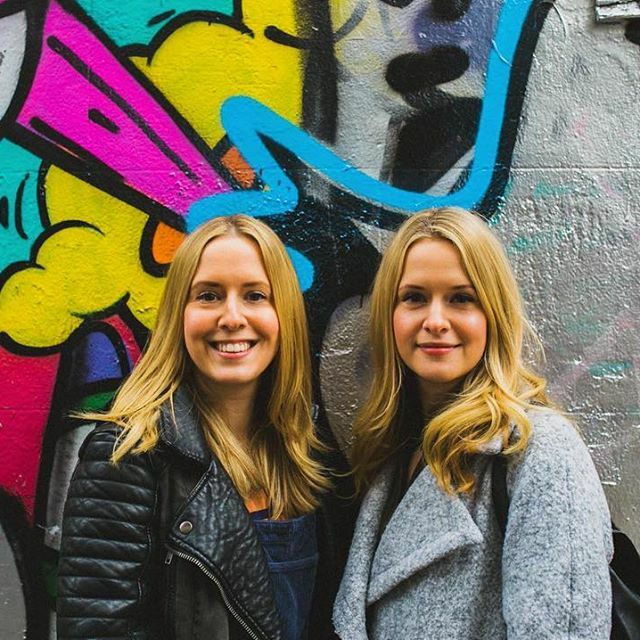 Gemini and Aquarius understand and connect with each other almost perfectly, especially when it comes to their emotions. Being fixed signs, both of them are curious and love exploring the unknown which render them great travel mates. Geminians also get along well with Arieans as they are both inquisitive and enjoy spontaneity. Both Taurus and Cancer value life, harmony and peace. The Moon is the ruler of the sign of Cancer and it also has a strong presence in Taurus therefore they both deeply value all lunar aspects like family, understanding and bliss. 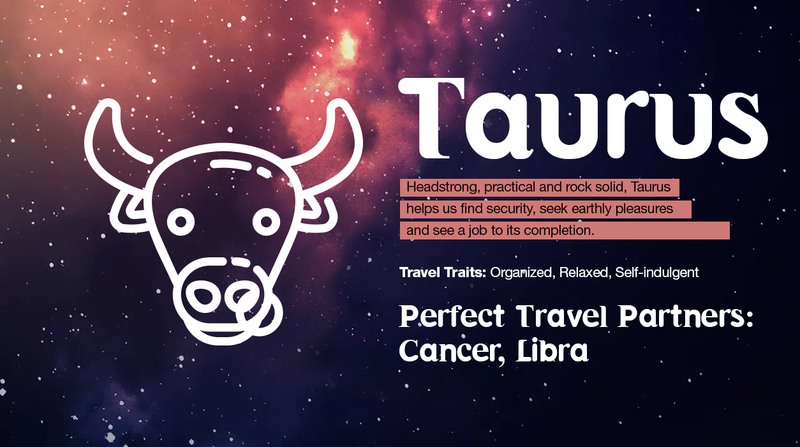 Both Cancer and Taurus love a laid back vacation. The like to pace themselves, taking their own sweet time to explore new places. 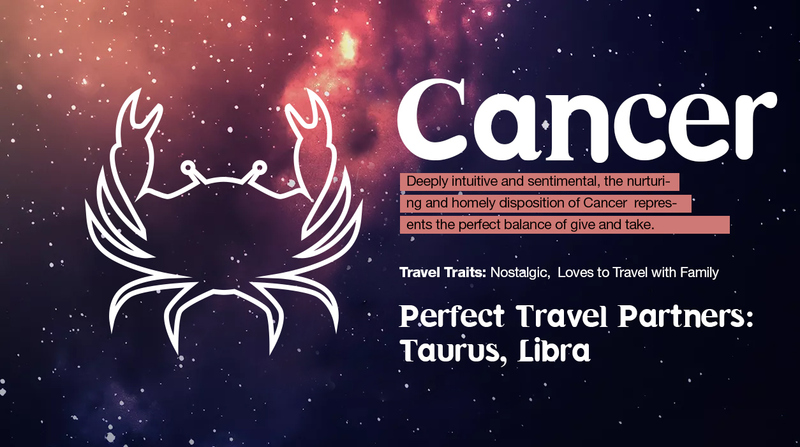 Librans can also make great travel mates to Cancerians as they both share a love for luxury. The twin fire signs of Leo and Saggitarius share a warm love and compassion for each other. 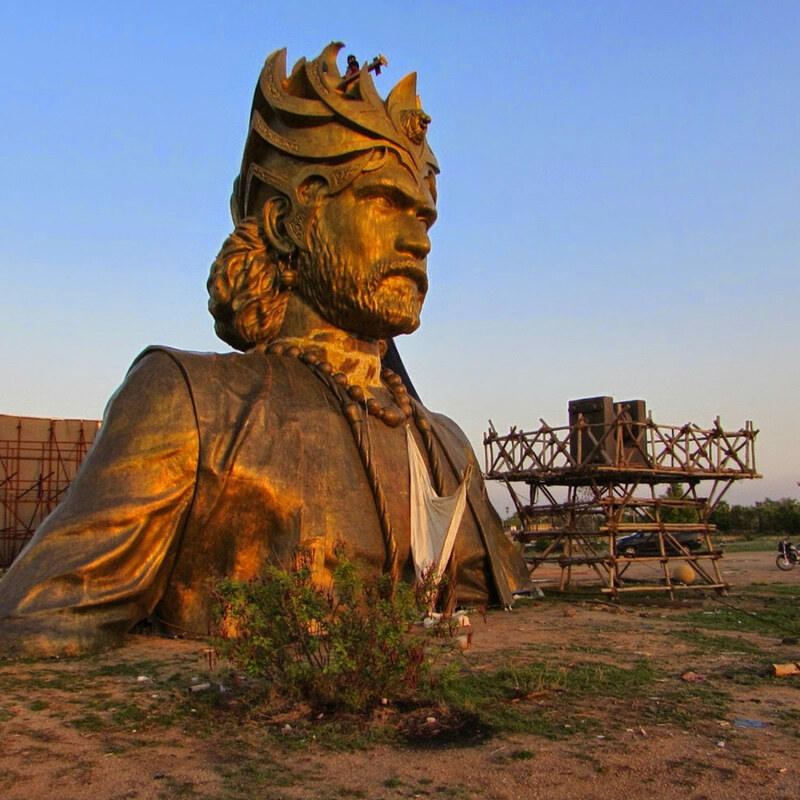 Leos love to hit the most happening and upscale spots during their travels. They are a strong sign and will get along with a mutable signs like Sagittarius and Gemini. 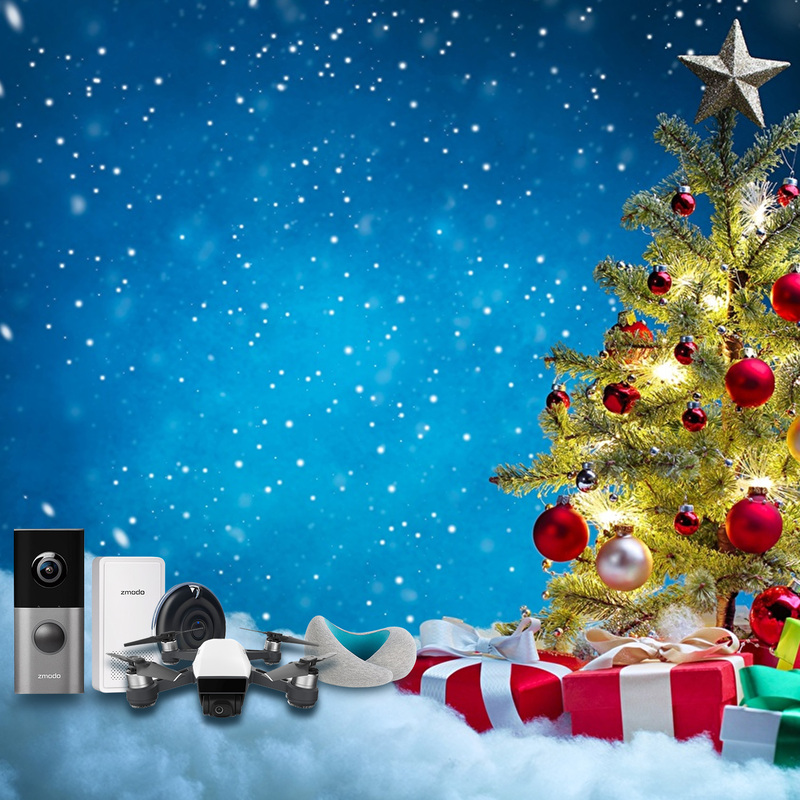 All the three signs share a love of beauty, luxury and entertainment. 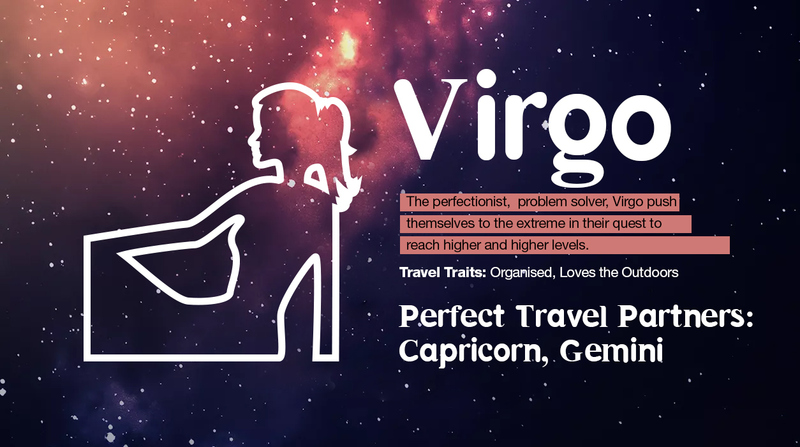 There is no other sign that understands Virgo’s need for sacrifice better than Capricorn. Both the signs value calm, rational behavior and will get along really well as they are very organised. Both the signs are peculiar about having a plan, being punctual and making sure everything is on schedule. 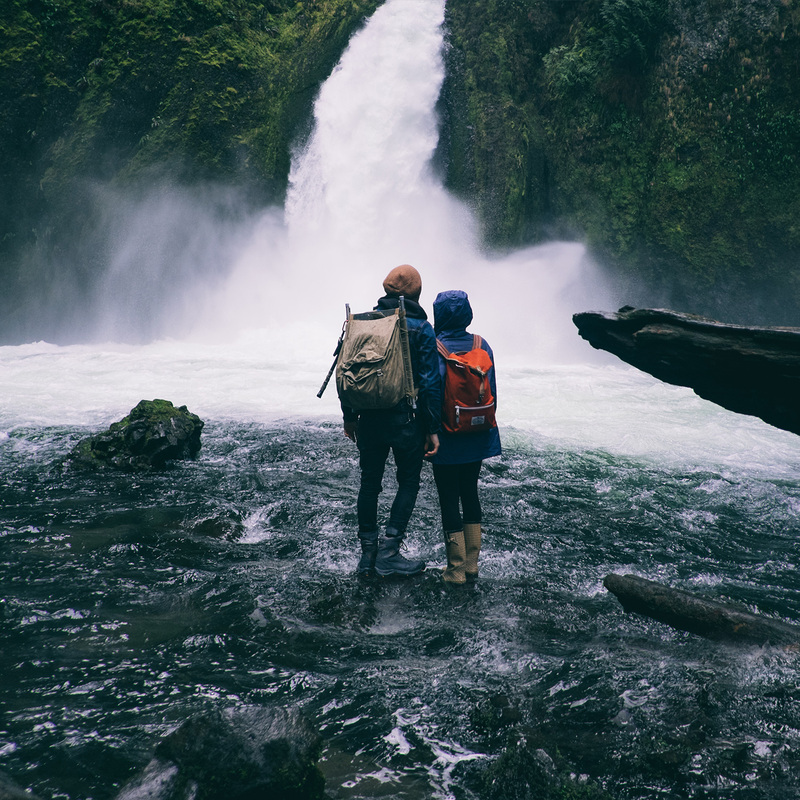 Gemini’s zest for curiosity and exploration makes them a great travel partner for the intellectual Capricorn. Two Libras will make the ultimate travel mates as their inquisitive nature will bounce off each other to feed their relentless pursuit of art and culture. 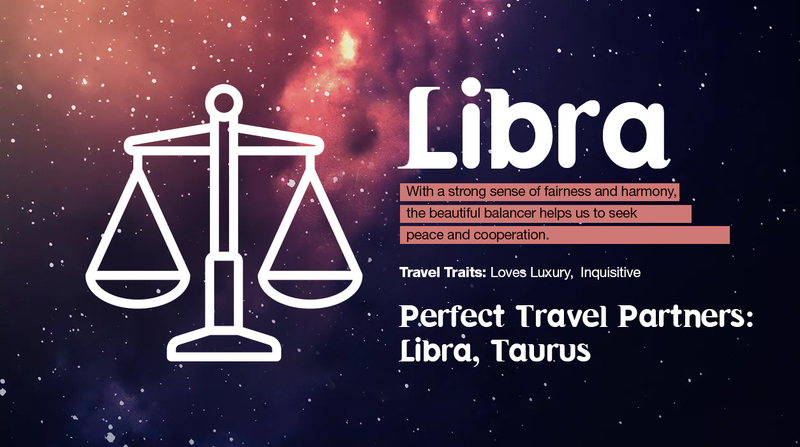 Libras and Taurus will also make good travel partners as they share a mutual love for beautiful things and exploring new cultures. If there exists any sign (apart from Scorpios themselves) that is capable of understanding a Scorpio, it is Pisces. 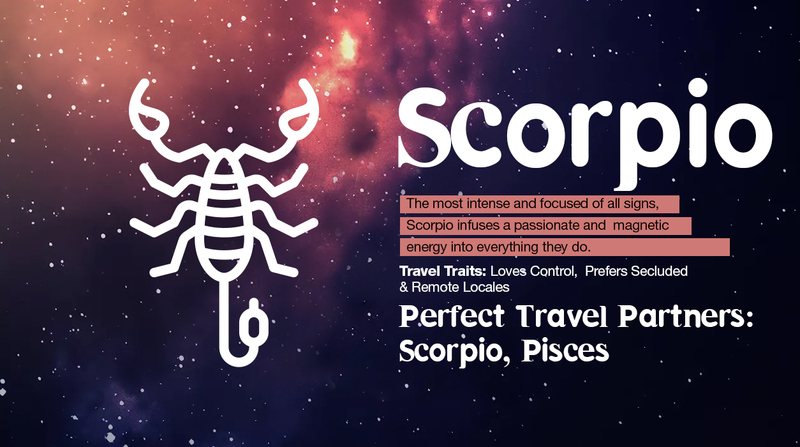 Scorpio is a dominant and fixed sign so they will get along great with the mutable and flexible Pisces. A Scorpio will also get along great with another Scorpio if they share a similar mindset. 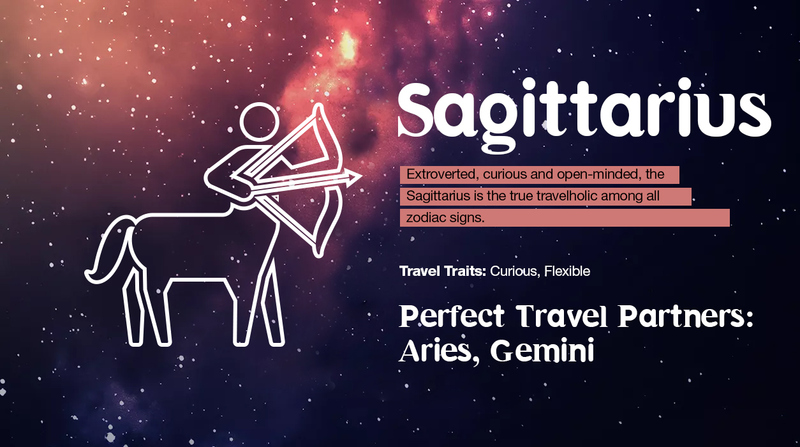 Sagittarians love to travel, its built into the very fiber of their being. 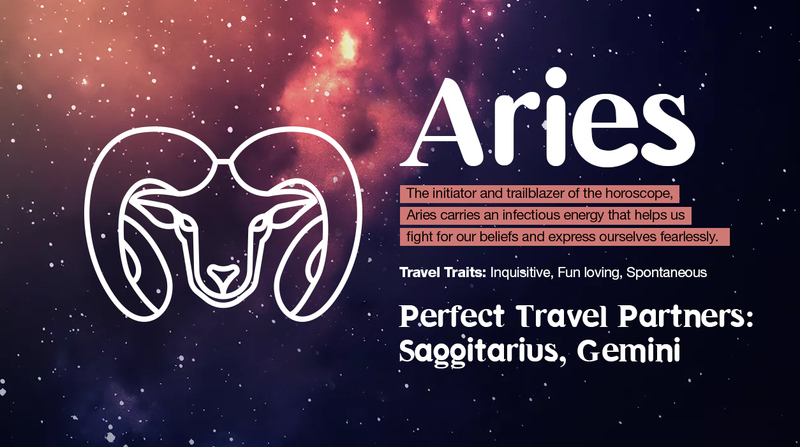 Aries, a sign known for being a initiator will make a good travel partner for the mutable and flexible Sagittarians. 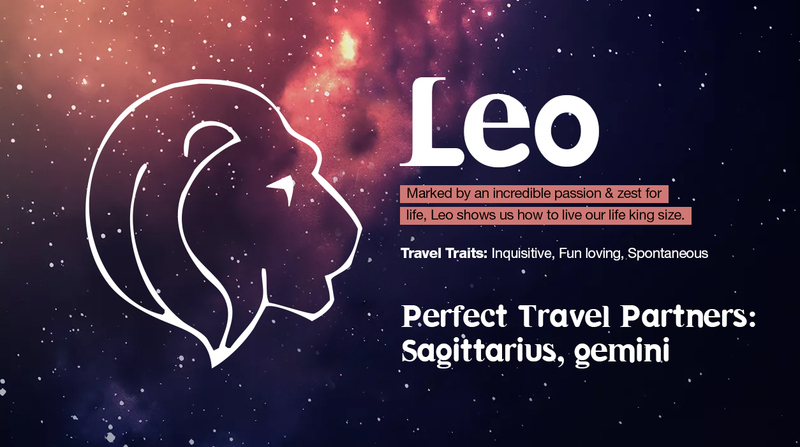 Geminis with their spontaneous and curious personalities will also make a great travel partner for Sagittarians. Capricorns and Virgos are like “two peas in a pod”. 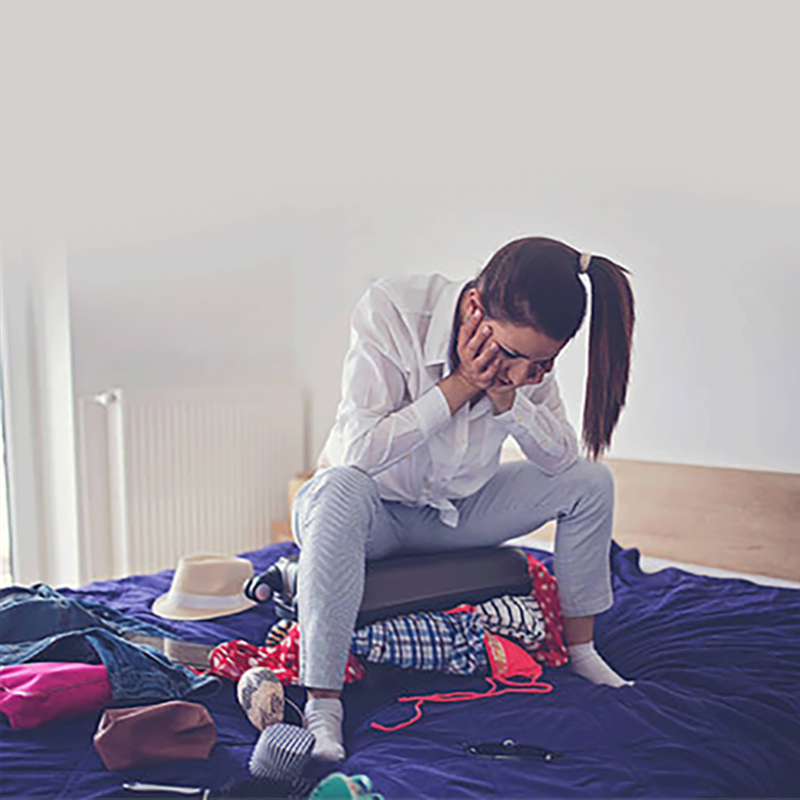 They share several similar characteristics, most important of which is an obsession with organization and punctuality. 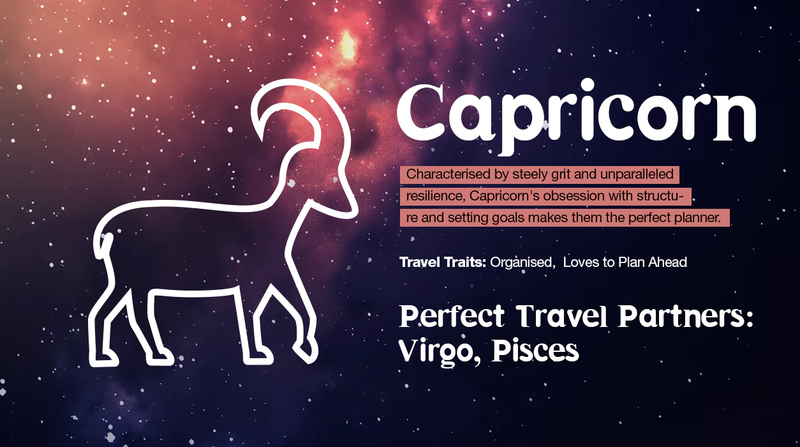 Capricorns generally tend to get a little serious so the lighthearted Pisces can also make good travel partners as they can balance the energy. Both Libra and Aquarius are Air signs and while Aquarius is curious and open-minded, Libra tends to be more social and inquisitive. This results in a good positive dynamic for both the signs. 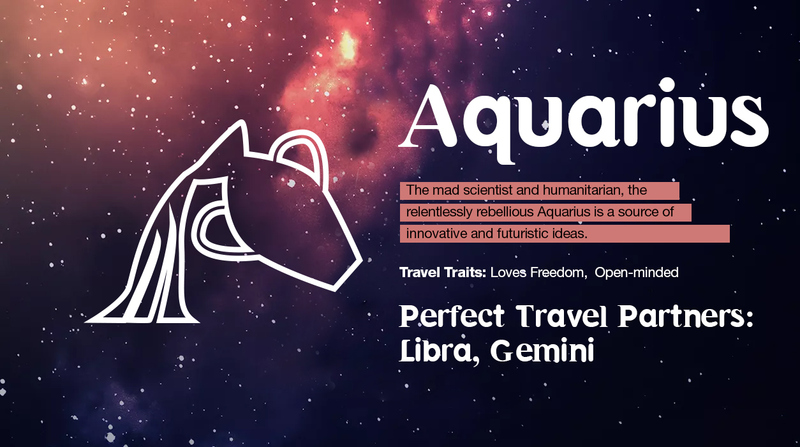 Gemini with their spontaneity and desire to experience everything in a place will also make a great travel mate for an Aquarius. Taurus and Pisces share an almost magical emotional connection. They make good travel partners as they share several similar interests. Both the signs tend to have a romantic notion of the world.